Is Dr. Robert Rey a hero? It appears the star of Dr. 90210 recently helped during a skirmish on a plane we was flying on. Now I don't know Dr. Rey too well, but I have met him on a few occasions during my time as a plastic surgeon in Beverly Hills. Some of you may remember my all-too-brief time on the show as well. My office was located in the same building that he operated in, and he was kind enough to show me his technique for breast augmentation through the belly button. My impression of him was much like you see on TV. He is a good guy, does a lot of good work for people, and was very gracious with me. 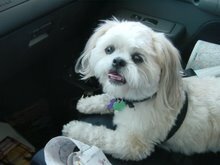 He gave me some good advice during the time I spent with him, and I think has done very well for himself. Dr. Rey completed a breast and cosmetic plastic surgery fellowship at Harvard Medical School's Beth Israel Deaconess Hospital. He has also attended such prestigious universities as the U.C.L.A. School of Medicine, Tufts University School of Medicine and Harvard University. I think very highly of him. I've also met Dr. Linda Li and her husband Bill. They also were very gracious people, and I think very highly of them as well. Has Carnie Wilson eaten through her gastric bypass? New photos from drunkenstepfather.com (yes, that's the actual name, and I warn you about some explicit language on the page) show what appears to be a Carnie Wilson who has regained most of the weight she lost after having gastric bypass surgery due to her current pregnancy. I understand that she has had plastic surgery to remove excess skin (one being an abdominoplasty or tummy tuck), and it now appears that her results will likely be destroyed. I am always careful to counsel patients before tummy tucks that pregnancy may cause them to ruin their results. If at all possible, patients should have the tummy tuck done after they are finished having children. I hope for her health's sake that she is able to return to her pre-pregnancy weight postpartum. Has Nicole Ritchie been shopping for a nose job? 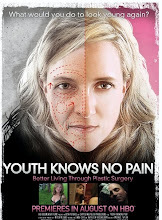 I've read on the Truth in Cosmetic Surgery Blog that this may be true. Here is a link to the story. Body dysmorphic disorder (or BDD) is a psychiatric disease where the person afflicted sees something different in the mirror than what everyone else sees. It is often clustered around the nose, and this is what often makes rhinoplasty (nose job) patients very difficult to work with. A rhinoplasty patient with BDD will look in the mirror and see a horrible-looking hook nose where everyone else sees a nice-looking nose with a slightly large tip. This often causes people to undergo several surgeries by several surgeons in an attempt to "fix" what another surgeon did or to continue to whittle away at a formerly good-looking nose. I have seen some patients who've had their noses operated on 10 (yes, ten!) times and were still looking to get it done again. Scar tissue builds up with each surgery, and the nose looks worse and worse. This is what I believe has happened to Michael Jackson. Has Jessica Alba had a rhinoplasty? Why would she alter that pretty face of hers? Take a peek at PlasticFantastic.Gossiprocks.com for details. There are some questions regarding the photo, so if anyone has more information, feel free to comment. Hopefully she hasn't messed up that pretty face of hers. 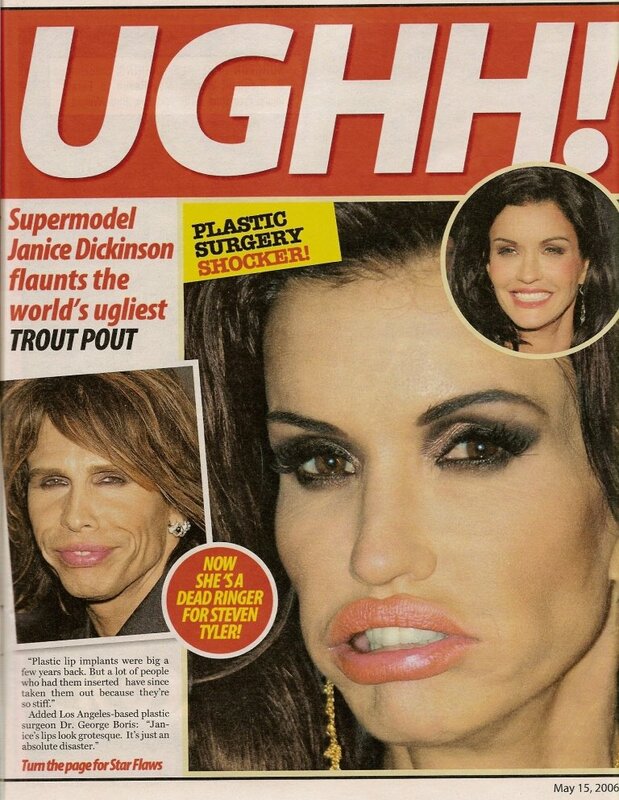 Here are the shocking photos of Janice Dickinson from last week's National Enquirer as written by Ms. Robin Mizrahi. Click the image for a full size view and to read my expert comments on her terrible-looking lips. Who is the most beautiful woman of all time? My wife, of course. Who is the most beautiful celebrity of all time? I would have to say Audrey Hepburn. 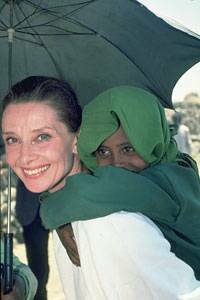 In my opinion, Audrey Hepburn was the epitome of Hollywood grace, style, class, and beauty. 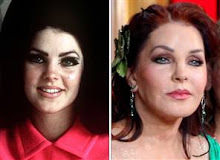 While there are so many stars today who are getting bad plastic surgery (and I have commented on quite a few), I do think it is important to recognize someone who has had good work done. Nicole Kidman gets set to be a Botox bride? According to the National Enquirer, she has seen a prominent New York dermatologist for Botox prior to her upcoming wedding with Keith Urban. 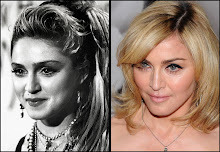 I believe this is one reason why her brows look so highly-arched. The "Botox Brow" is a telltale sign of a Botox'd forehead. Janice Dickinson has some pretty shocking lips! Ms. Robin Mizrahi from The National Enquirer asked me and two other prominent plastic surgeons to examine the latest photos of supermodel Janice Dickinson. 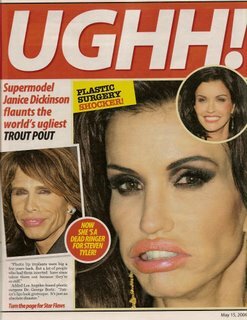 Check out this week's May 15th issue of the Enquirer to see who they claim to be "Hollywood's Worst Plastic Surgery Ever." She appears to have had major augmentation to her lips, making them look "like a trout." (I can't believe they actually quoted me on that!) In my opinion, the only way to get lips that big and stiff-looking is through an implant. The most common implants that I see are made of Gore-tex, which I have in my winter jacket. Because they are not a patient's own tissue (like fat) or absorbable liquid (like collagen or Restylane), they often do not look as realistic, and can make the lips look more stiff than typical lips. This is most apparent when a person speaks or smiles. Although I believe Janice has had some very nice work done (such as her brows), this recent "addition" takes the cake. Like my good friend Dr. Steven Svehlak commented, "I would not want to advertise this result as an example of my work." Well said. Susan Sarandon contemplating plastic surgery? She's had a pretty impressive career without it. Visit "plastic fantastic" for details. Did Ashley Simpson get a nose job? I have been asked this by several leading celebrity magazines. It does appear to me that she has had her nose tweaked. It looks more straight and without quite the "bump" that she had before. The nose fits her face better. The sign of a good rhinoplasty is that the nose no longer takes attention away from the other attractive facial features (eyes, lips, cheekbones). The nose is meant to blend in with the face, not attract attention. 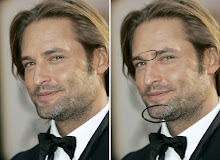 Attention-getting noses are in general thought to be unattractive (see Howard Stern or Pinocchio). Therefore, I believe that it was a very nice job. 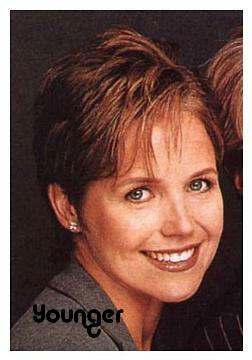 Plus, she looks more like Jessica!